“People aren’t stupid. 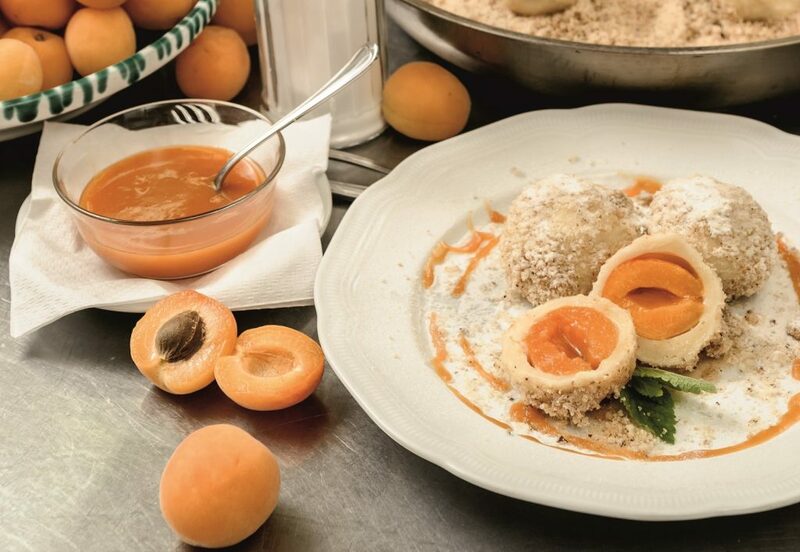 There’s a reason they come from miles around to this exact place, just to buy our apricots.” There’s not a soul who doubts that the Wachauer Marille is the best apricot is the best in the world. 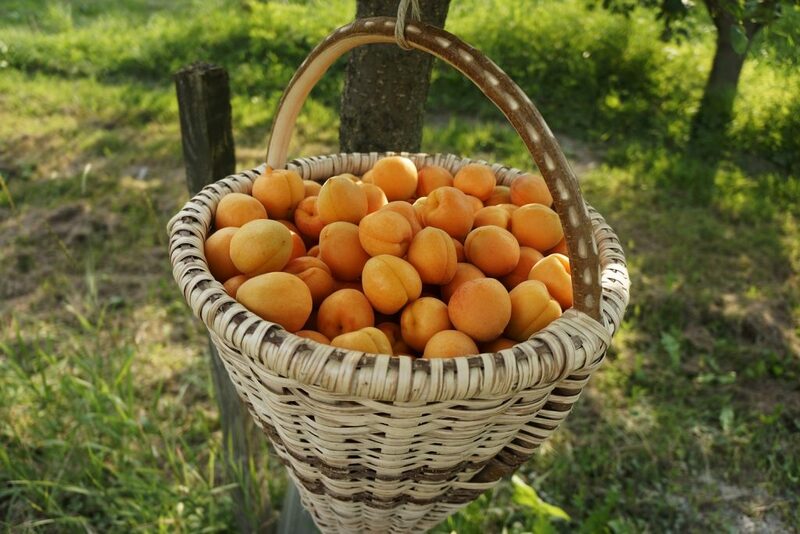 It’s a fact: the apricot, known in Austria and Bavaria as a “Marille” is a blessing for the Wachau region and all who come to visit. 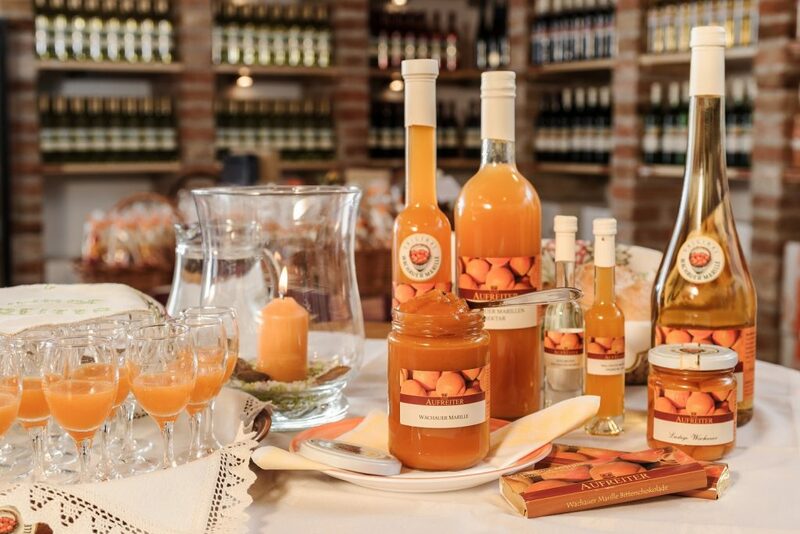 The Wachau region and apricots are inseparable. Nowhere else in the world is the apricot blossom such a bewitching spectacle for the senses. And here’s another fact: The fruit, which is harvested in July, tastes unbelievably good. 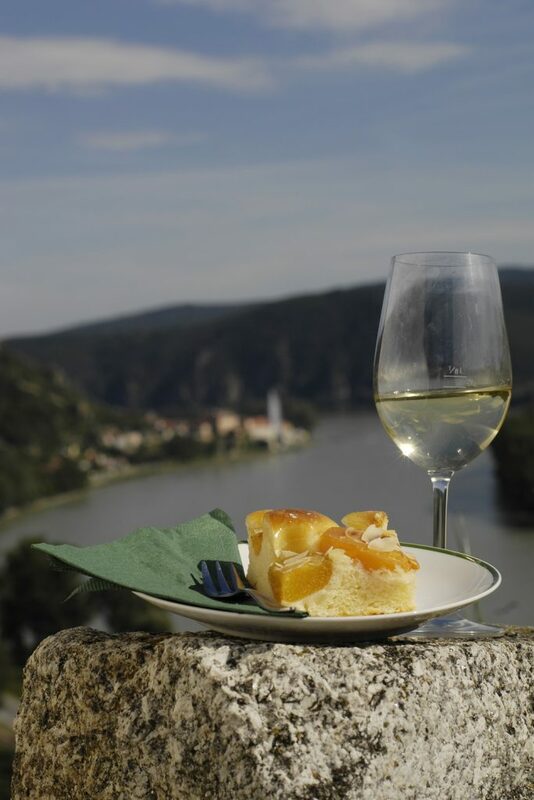 The Wachau region, sometime between March and April: The first rays of sunshine have whet your appetite for an long cycle tour along the South Bank or North Bank route of the River Danube Cycle Trail to find a spot in the garden of a roadside wine tavern on the river. 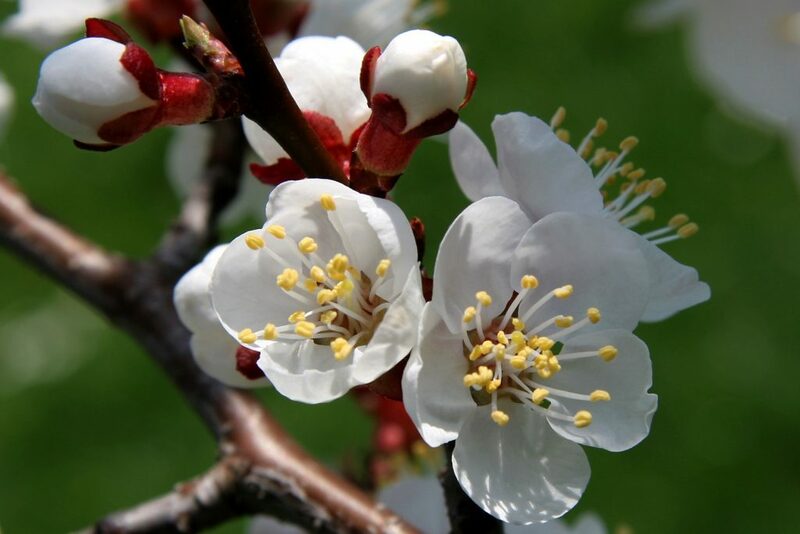 Now, as the buds of the countless apricot trees open, spring is finally beginning again. It’s time for Franz Reisinger to get on his bike and start a tour through the apricot orchards to see how things are coming along. Reisinger is chairman of the Original Wachauer Marille association and as such he can’t possibly miss the emergence of the blossoms. “The Wachauer Marille trees normally start to bloom between 5 and 10 April”, he says. The region then becomes a wonderful unique landscape in dreamlike pastel shades for a few weeks. However, it’s not possible to predict the exact timing of the spectacle, as the mild winters have caused the buds to sprout earlier in recent years – sometimes as early as mid-March – and there are often only a few days to experience the blossom in its full glory. “We provide up-to-date information on our website so that visitors don’t miss the best time”, says Reisinger. So how can you recognise a genuine Wachauer Marille? “The plump form, the juicy consistency and the distinct taste”, answers Reisinger enthusiastically. And naturally the “Original Wachauer Marille” seal of quality. 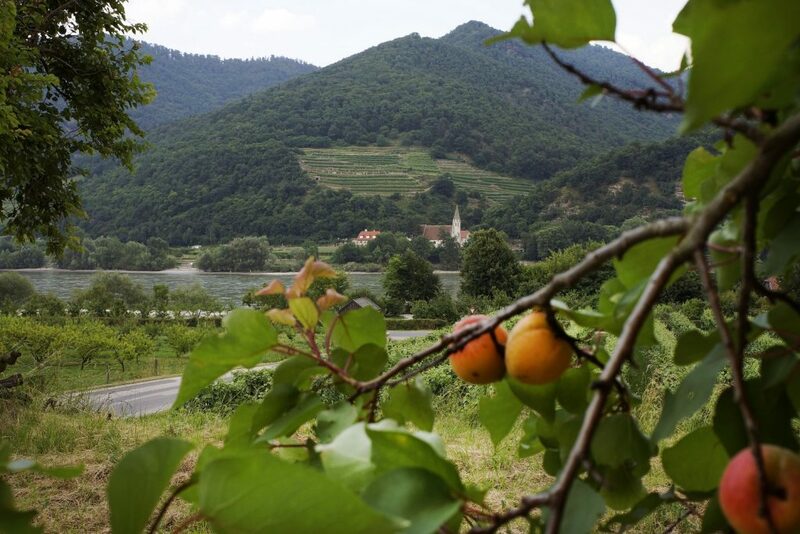 If you’re cycling through the Wachau region when the apricot blossoms are out, you’ll find yourself in a sea of flowers that finds comparison only with Japan’s cherry trees and Holland’s tulip fields.